For the latest information about the New York bar examination and bar admission, including the Rules of the Court of Appeals for the Admission of Attorneys and Counselors at Law, be sure to consult the New York State Board of Law Examiners’ web site. You should visit the Board’s web site on a regular basis for important announcements and notices. In addition to information about what is on the exam, you can find out information about ADA test accommodations, the bar exam application, security policy, and frequently asked questions (including the laptop program). Those items, as well as Board press releases, appear toward the bottom of the home page so be sure to scroll down to find them. Additional sources of information are set forth below. 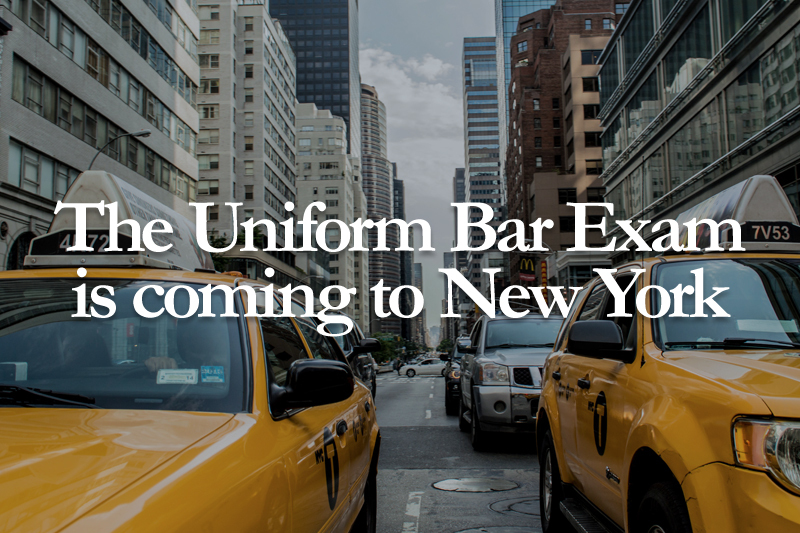 Upon recommendation of the Advisory Committee on the Uniform Bar Examination (UBE), the New York Court of Appeals adopted the UBE effective with the July 2016 administration of the New York State bar examination. The Uniform Bar Exam is currently used in twenty-one states. The Advisory Committee also recommended, and the Court of Appeals adopted, a requirement that applicants for admission in New York be required to complete an online course on New York law (NYLC) and take and pass an online examination on New York law (NYLE), as a requirement for admission. 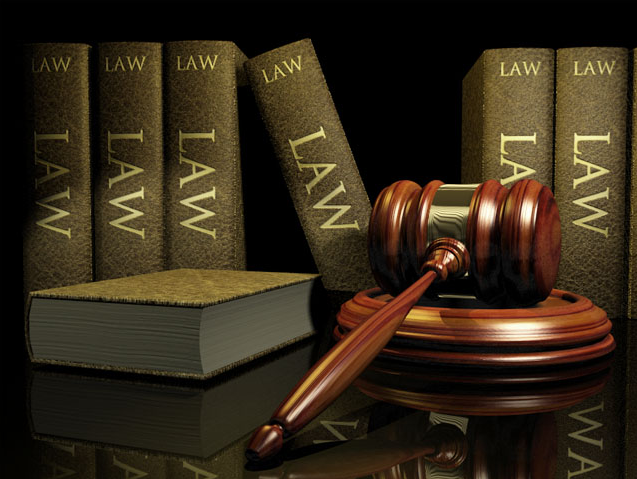 The NYLE is also currently being developed by the Board of Law Examiners. The NYLE will be a 50 item multiple choice test, offered at least four times per year. The dates and times of administration will be announced when they have been determined. Applicants must complete the NYLC before they can take the NYLE. The passing score on the NYLE will be 60% (30 items correct). Review the Content Outline for the NYLC and NYLE here. An annual publication of the National Conference of Bar Examiners and the ABA Section of Legal Education and Admissions to the Bar. Contains a directory of state bar admission administrators and charts of state-by-state information. Annual publication of the BAR/BRI company. Contains information on state admission and testing requirements along with information on bar review courses offered by the publisher. A quarterly journal on bar admissions issues published by the National Conference of Bar Examiners. The National Conference of Bar Examiners provides an online Article archive (PDF format), with articles published in The Bar Examiner between 1989 and 2004.